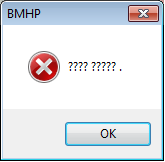 Computer Fail by Jane: ???? ????? .